In game one of the three game series against the Missouri State Bears, the Bears used five home runs to push past SIU 10-5. Junior Brad Harrison got the starting nod in the game pitching for the first time since March 16 as he was out with arm fatigue. 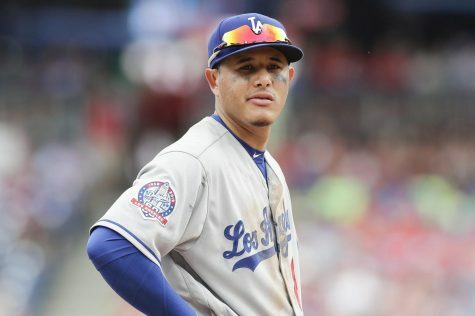 Harrison gave up seven hits and three home runs as he managed to strike out six across his three innings of work. The Bears (11-20, 4-2 MVC) took a 2-0 lead in their half of the first inning, but Southern answered back quickly in their half of the inning. 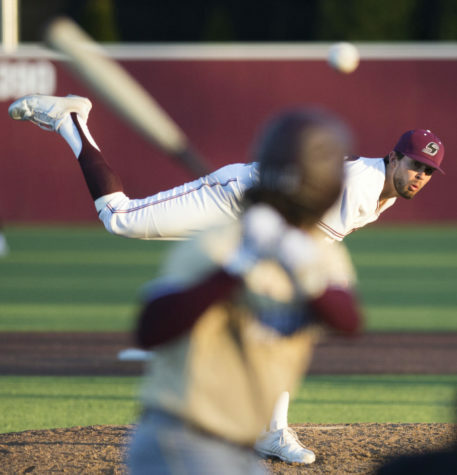 Senior infielder Nikola Vasic got things started for the Saluki offense with a single, which was then followed up with a triple by junior infielder Ian Walters, and a double by senior outfielder Alex Lyon which knotted the game at 2-2. 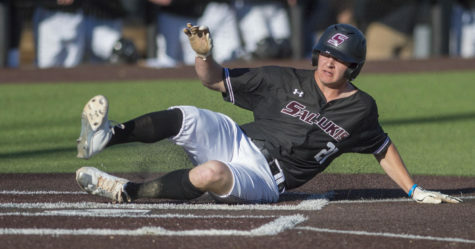 Southern then added another run to take the lead 3-2 after junior infielder Philip Archer grounded out, bringing Lyon home to make it 3-2 for SIU after one inning. 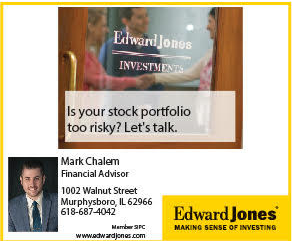 Missouri State answered back quickly in the third inning after sophomore Joey Polak hit a two run home run to give the Bears a 4-3 lead after the third inning. 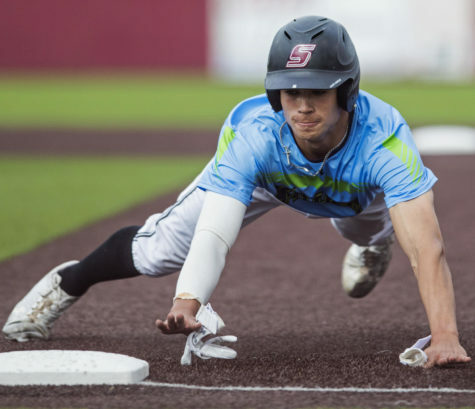 Senior outfielder Kenton Crawford was walked and stole second, and he scored on junior outfielder Addison Fugitt’s single to tie the game up in the fourth, Fugitt then stole second and third and advanced home after the throw to third base went into the outfield to give SIU the 5-4 lead after four innings. Freshman outfielder Dakota Kotowski and Polak went with back to back homeruns for the second time in the game to give Missouri State a 7-5 lead. 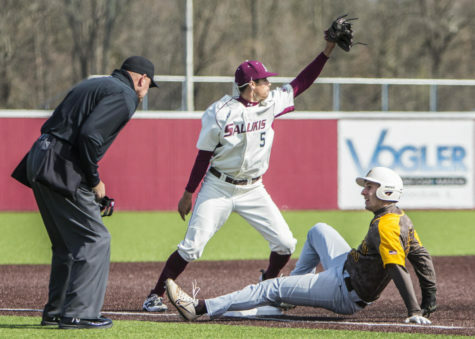 The Salukis did not score any more runs after the fifth inning as the Bears scored six unanswered runs to take a 10-5 win in game one. Junior pitcher Dylan Givens started the first game of the doubleheader on Saturday. 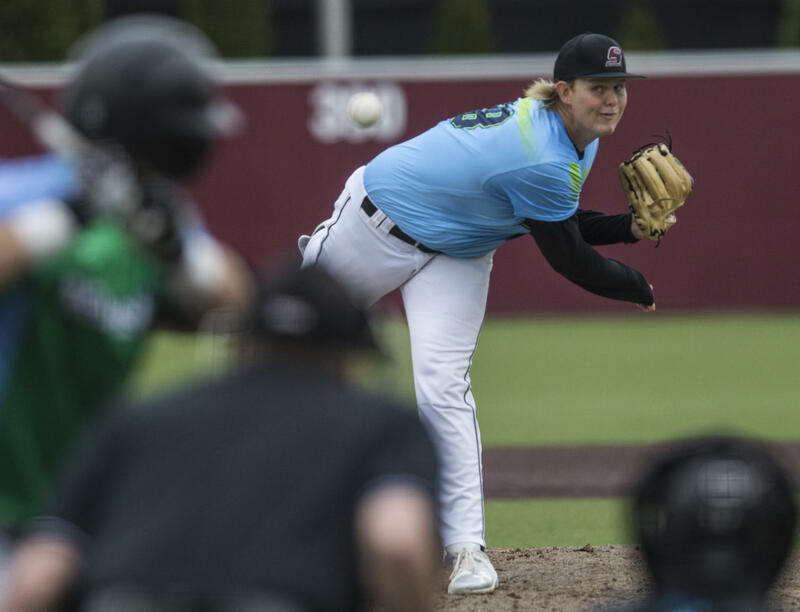 Givens pitched five and one third innings for the Salukis giving up eight runs on eight hits to go along with five walks and five strikouts. Both Missouri State and Southern remained scoreless through the first two innings of game two. A walk, given up by Givens was followed up by a triple and a double by the Bears in the third inning to give them a 2-0 lead. The Salukis answered back in their half of the third inning Will LaRue got on base with an error by the shortstop, LaRue then stole second and advanced to third after a single by Vasic. Walters worked a 3-0 count and was eventually walked which advanced Vasic to second loading the bases for Southern. “I just try to do my job and get on base any way I can,” Vasic said. Lyon then nailed a double into left field which brought all three runners home, to give SIU a 3-2 lead as the next three batters lined out flew out and ground out to end the third inning. Missouri State answered back with a run in the fourth inning, with junior infielder Ben Whetstone doubled and scored in a wild pitch to knot the score up at 3-3 after four innings. Neither team scored in the fifth inning, but Missouri State broke the game open in their half of the sixth inning. The Bears took the lead back with a two run home run by freshman infielder Mason Hull, and they added three more runs on three hits to take an 8-3 lead. Freshman pitcher Corey Mitson came in to replace Givens in the sixth after Givens retired only one batter in the sixth inning. 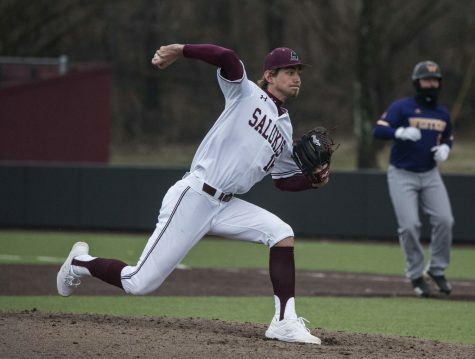 SIU answered back with one run in their half of the sixth inning with a home run over the right field wall by Archer as the Salukis trailed 8-4. Mitson came out in the eighth inning after giving up two runs on four hits to go along with two walks, senior pitcher Matt DeSomer came in to replace him with runners on first and second with one out. 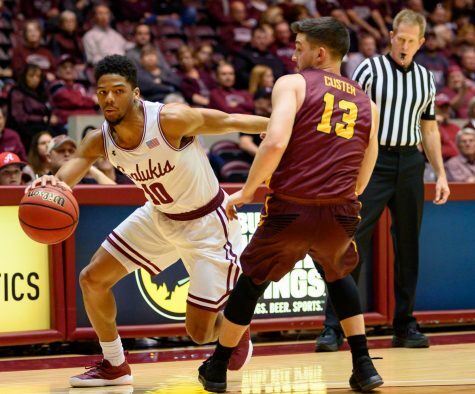 Missouri State put up another crooked number in the eighth inning tacking on five more runs to push their lead out to 13-4 scoring the five runs on five hits scoring on a wild pitch for their fifth run. Southern was held scoreless over the last three innings as the Bears defeated the Salukis 13-4 in game two. After dropping the first two games by five and nine runs respectively the team regrouped heading into the third and final game. Sophomore pitcher Blake Begner got the ball for the second game of the doubleheader and third game of the series. Begner made quick work of the Bears in his first inning of work getting two strikeouts and a flyout. 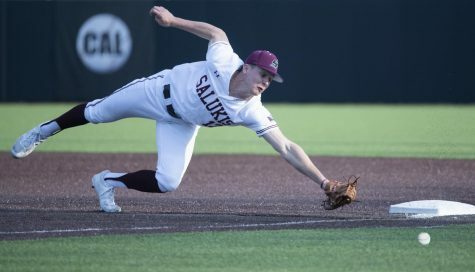 The Salukis loaded the bases in their half of the first inning, Vasic recorded a single, as well as Walters, which Lyon then followed up with a four pitch walk, senior catcher Aiden McMahan then brought one runner home in Vasic as Walters was thrown out advancing to home to give SIU the 1-0 lead. Southern loaded the bases again in the second inning and with LaRue up with no outs he grounded into the double play which brought home one runner. Vasic then doubled into left field which brought home sophomore outfielder Brad Hudson to push the Saluki lead out to 3-0. Lyon drove a single into center which brought home Vasic and sent Walters to third and forced the Bears third pitching change of the day as SIU lead 4-0 . Missouri State put their first run on the board in the fifth after a fielder’s choice brought a runner home from third as the Salukis still lead 4-1. Junior pitcher Justin Yeager came in to replace Begner in the sixth inning with the bases loaded and no outs. Begner gave up five hits and two walks to go along with three strikeouts across his five innings of work. With the bases loaded Yeager struck out all three batters he faced to keep the lead at 4-1 for Southern. “It was huge going in there bases loaded no outs, best case scenario you get all three out,” Yeager said. Yeager got the first out in the seventh on a deep fly ball to right, which advanced the Missouri State runner to third he then scored on a wild pitch which trimmed the Saluki lead to 4-2 after seven innings. Sophomore pitcher Trey McDaniel came in to replace Yeager in the ninth with a 4-2 lead in search of his ninth save on the year. 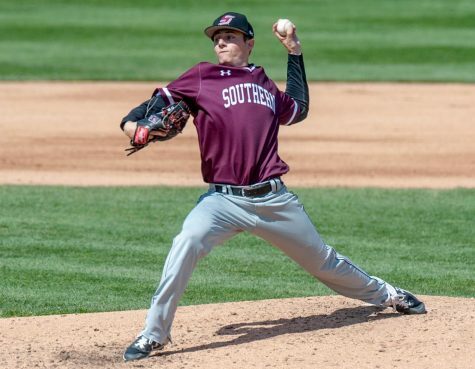 Yeager went three innings for SIU with four strikeouts giving up only one hit and one run. A 4-6 double play was initiated by the Saluki defense in the ninth with a runner’s interference leading to the second out, and a strikeout. Southern (16-12, 1-2 MVC) avoided the sweep with the 4-2 win, and McDaniel picked up his ninth save of the year. SIU will be back in action on Tuesday against Eastern Illinois (16-14) in Charleston with first pitch set for 3pm.